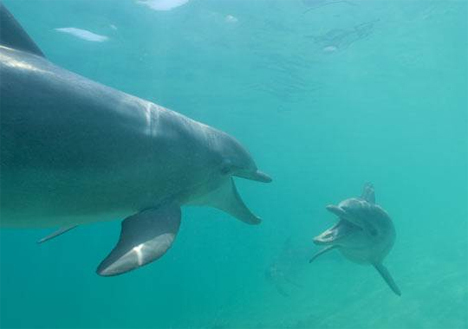 We humans have known for a long time that dolphins communicate with each other through their clicks and whistles, many of which are beyond the range of sound that the human ear can hear. They are amazingly intelligent, have names for each other, and respond when called. But knowing that they communicate and actually understanding what they are saying are two different things. 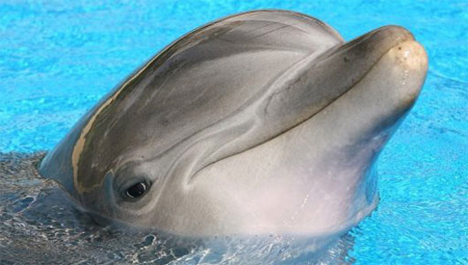 Denise Herzig, director of the Wild Dolphin Project, has been working on a dolphin translator that would turn porpoises’ squeals into intelligible human language. Herzig and her team started by teaching a dolphin pod – the same one Herzig had been tracking for 25 years – a special whistle that meant sargassum, or seaweed. This whistle was easily distinguishable from those normally used by the dolphins. 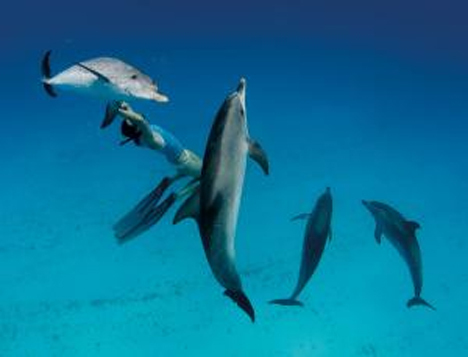 While Herzig was wearing a prototype of the translator device, one of the dolphins used the learned whistle – and the prototype translator device in Herzig’s ear translated for her: “sargassum.” The dolphin had repeated the “word” the researchers taught it. As exciting as this development may seem, Herzig and her team are reluctant to celebrate just yet. The translated whistle was a one-time occurrence that hasn’t yet been repeated. However, work is continuing on the quest to communicate with animals – or at least to understand what they say to us. Meaningful communications with the animal kingdom may be decades off, or it may never happen at all. But one dolphin’s playful whistle gives us hope that one day we’ll be able to talk to them and they’ll be able to answer. See more in Earth & Nature or under Science. March, 2014.